The guy looks like he's on drugs. That was actually kind of funny. Probably won't be as funny as the video of the same idiot when he gets arrested but funny none the less. 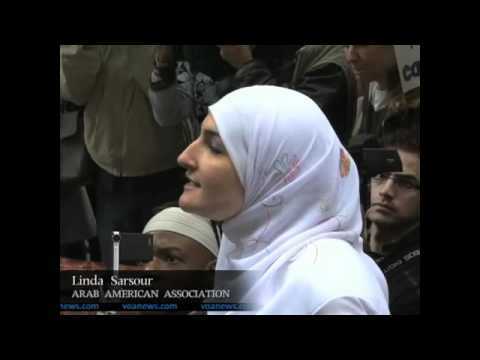 It appears that we now have MUSLIMS and Nazi's that have joined the Occupy and protest whatever group. Tea Party REAL power has Herman Cain leading in all polls--with my favorite Newt Gingrich behind, and moving UP. Who would have ever guessed that the Tea Party movement in this country has this much POWER? And I am one of them--lol. "You have 24 hours to respond." "I have a pair of handcuffs and I know how to use them."